BUFFALO – Sabres winger Thomas Vanek, who took a lethal Christian Ehrhoff shot off the hip early in Tuesday’s 3-2 overtime win in Montreal, isn’t practicing with his teammates this morning inside the First Niagara Center. 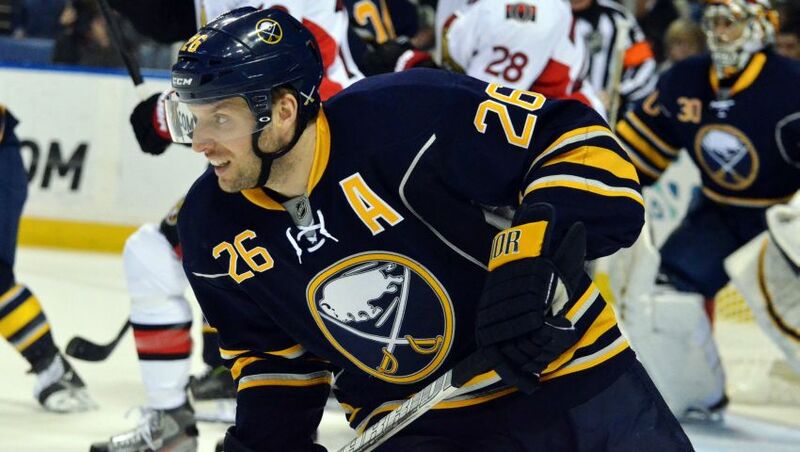 Interim Sabres coach Ron Rolston said Tuesday that Vanek (lower body) was limping around and day-to-day. Vanek’s 14 goals and 31 points lead the Sabres. The Austrian has been banged up all season, missing three games.